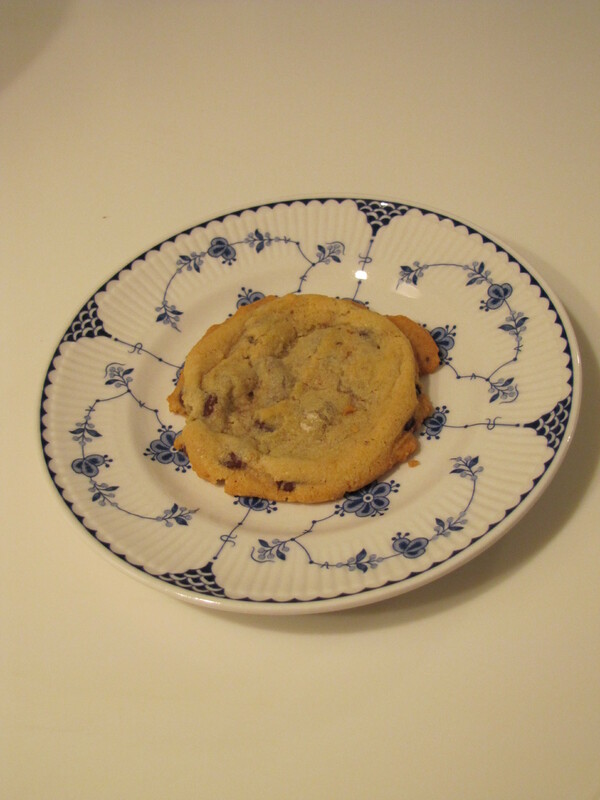 Chocolate Chip Cookies – Life! Then last year I tried a recipe on the back of a bag of flour. They turned out perfectly and I assumed that it was mostly due to the American made butter and flour that I used to make the recipe. I sent some of that first batch to work with Rick and every time I see Ako-san, his assistant, she wants to come over and learn how to make them. I have been reluctant to do this because the American ingredients are expensive and I can’t buy butter made in the US now. Today I decided to try the recipe again. 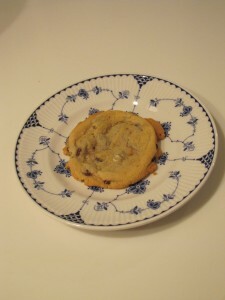 I used all Japanese ingredients except for the Hershey’s chocolate chips. It worked! They are just as good as the first batch I made. Now, I have to try making them without using my mixer because Japanese homes usually don’t have one. My final step will be converting the recipe to metric measurements. Then it will be time for Ako-san’s baking lesson. Your posts always seem to inspire me. No matter what it is you are blogging about. So, Thank You!! Was it the Gold Medal Flour recipe? We’ve used that too and it’s so good. Lot’s and lots of butter. It is the recipe on the back of the Gold Medal Flour. However, I saw a new one recently and tried it and it wasn’t as good. I wish I had found this two days ago. I have now printed it. I may have to make them before I go out on vacation Sat…Dan would enjoy it if I did. If not I will make them when I get back.